As per the announcement made by Softbank, it is uncertain whether Softbank’s CEO Masayohi’s son would actually exit the marketplace or not. Walmart has already announced that it will take over Flipkart which is among India’s largest e-commerce company, for $16 billion. Masayohi’s Son had wavered on whether to sell his Vision Fund’s 21 per cent stake to Walmart as part of the deal. Experts say that a big share of Son’s $4 billion could end up as taxes. Short-term capital gains tax in the hands of foreign investors is 40 percent whereas the long-term capital gains tax is much lower. A letter has already been issued by Income Tax Department to Walmart explaining them about the provisions and assistance that they can get their tax liability mentioned under section 195(2) and other provisions as well. As per the information released by an official, Walmart and Flipkart have been notified about the extant provisions and various other clauses – Section 9(1), Section 5 and also Section 195(2). With the help of this particular section it’s easy to determine their chargeable income. It’s been said by the official that the Softbank’s deal with Walmart will also comer under liability. Tax expert Abhishek Rastogi says that according to the provisions of Section 9(1)(i) of the I-T Act, any income coming or arising, whether directly or indirectly, through the transfer of a capital asset situated in India, will be liable to accrue or arise in India. The withholding tax in cases of such indirect transfers may vary from 10-40 per cent, depending on the exact nature of transfer with some exceptional situations of full tax exemptions. The total impact of tax will be somewhat around $1.6 – $6.4 billion. The exact withholding tax figures will be clear after the release of acquisition filings in the public domain and also after factoring international tax exemption treaties. The Singapore-registered Flipkart Pvt. Ltd hold a majority stake in Flipkart India. As per the agreement between the companies, Walmart will take over about 77 per cent stake in the Singapore entity for $16 billion. After this agreement the ultimate ownership of Flipkart will get transferred to Walmart. 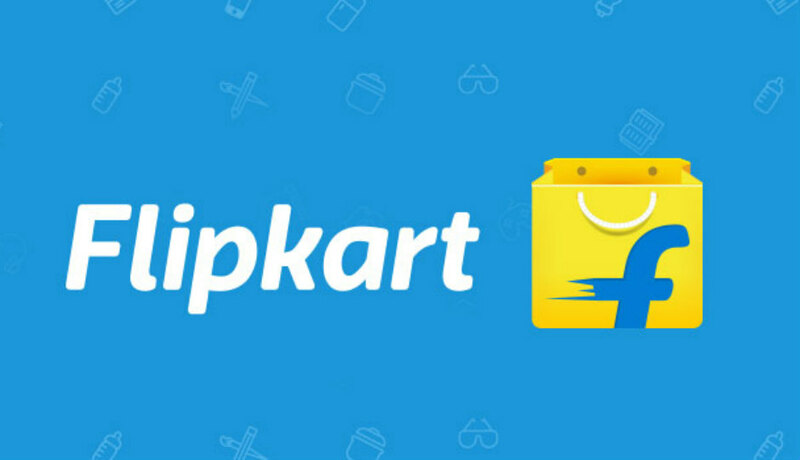 The deal between Flipkart and Walmart attracts Section 9(1) of the Income Tax law, which basically deals with indirect transfer provisions, but it has to be observed if the benefits under the bilateral tax treaties with countries like Singapore and Mauritius could be made available for foreign investors who are selling their stakes to Walmart. The Softbank’s fund is registered in Jersey, United States of America and there is no Double Taxation Avoidance Agreement (DTAA).